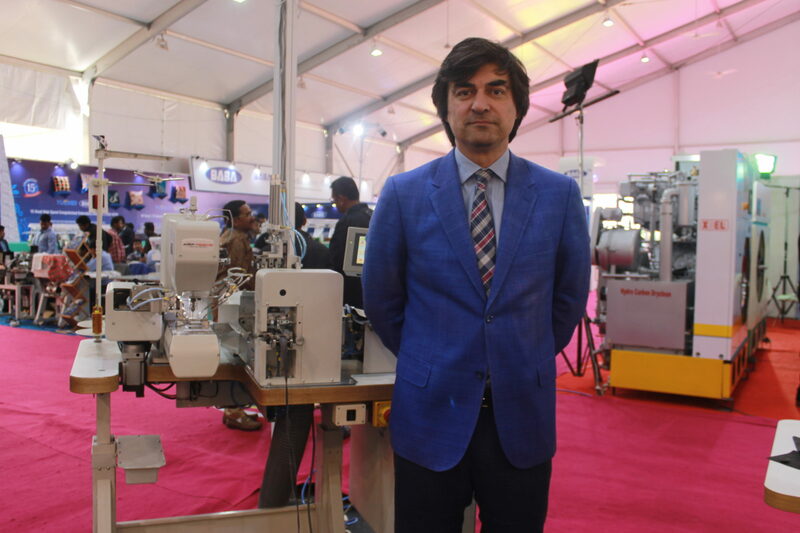 The 1991-born, AMF Reece, manufacturer of industrial sewing machines, is exhibiting its latest machine, Automatic Belt-Loop Setter for Jeans at Garment Technology Expo 2019, in New Delhi, India. The Atlas Mark IV is unique belt-loop setter that enables fully automatic belt-loop length change in just a few seconds. The machine allows sewing of fully user-customable tack patterns by electronically-driven X-Y feeding and twin-needle system. The entire machine functioning is controlled through a colourful graphical 5.7” touch-screen. 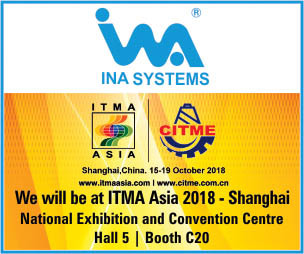 The company has a legacy of developing the first automatic eyelet buttonhole machine in the world, with the patented floating needle technology to imitate the real hand stitching, with the development of the template stitching system and the world’s first automatic pocket welting machine.